Amber Lagoon is buried in the heart of the Klein Karoo, bordered by the Swartberg Mountains and the Gamka Nature Reserve, between Oudtshoorn and Calitzdorp near Route 62. 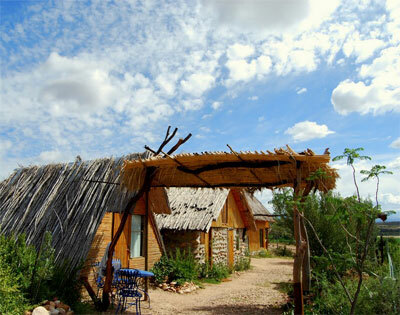 This is the perfect outdoor experience for people who seek a relaxing Karoo atmosphere. 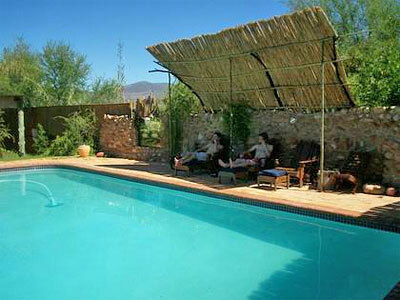 Campsites, tent accommodation, B&B, backpackers, self catering, big swimmingpool, Braai facilities, open-air restaurant. Calitzdorp on Route 62 produces world-class port and after-dinner sweet wines.